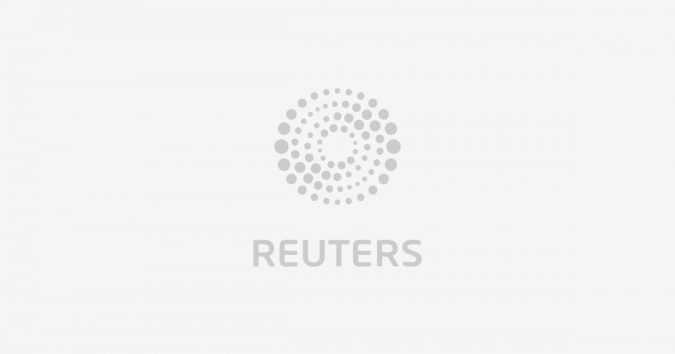 DUBAI A bomb exploded on a main thoroughfare on the outskirts of the Bahraini capital Manama on Sunday damaged several cars but caused no injuries, in what the interior ministry described as a “terrorist” act. “Of course, we kept close tabs on what Donald Tramp said about Russia on the campaign trail and after the elections. 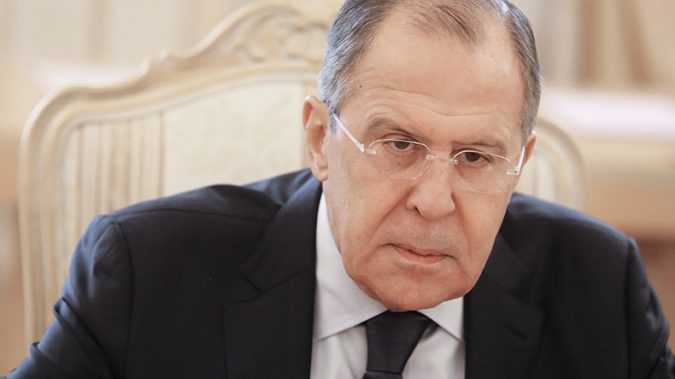 The stated stance of the need to build a good dialogue between the two countries gives some hope for positive developments in our bilateral relations,” Lavrov said in an interview with Austrian weekly news magazine Profil. 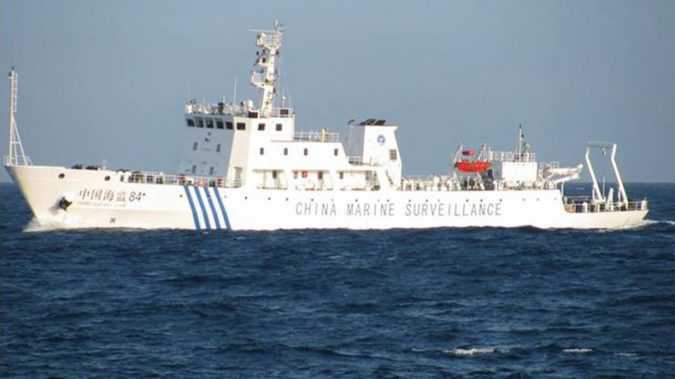 SYDNEY An Iranian refugee bound for Australia, who was sent to a controversial asylum camp in Papua New Guinea (PNG), fled to Fiji and was then deported back again to PNG, has now been charged with using false documents, police said on Sunday. “In the USA, we don’t have an ambassador. No ambassador will go there. Until now, we do not have an ambassador in the United States. 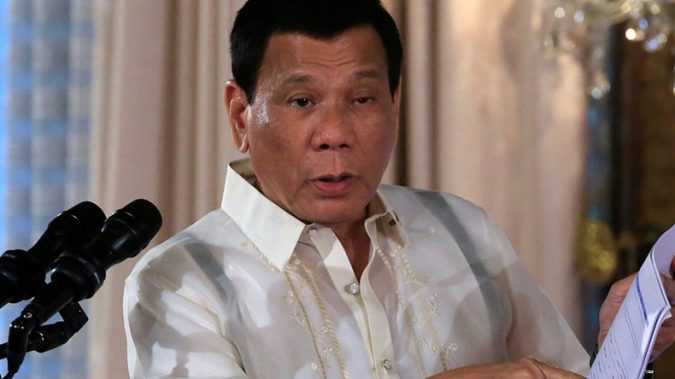 I don’t feel like sending one,” Duterte said while delivering a speech in Davao City this week. 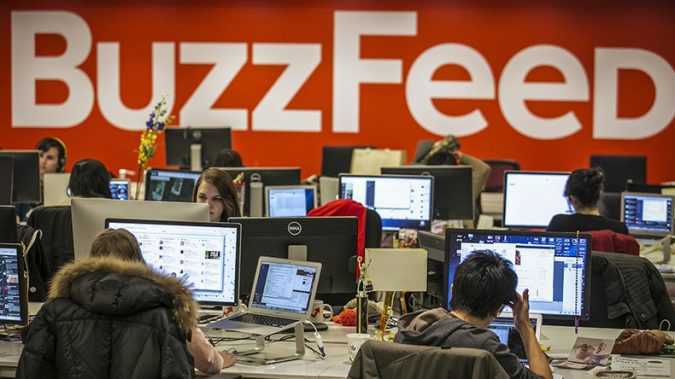 Two lawsuits, filed in the state of Florida and in London, UK, seek to collect financial and reputation damages over fake news reporting contained in BuzzFeed’s January 10 story that has been viewed nearly 6 million times. Hundreds of soldiers and army reservists from the Gaza Division and the Southern Command have held an annual five-day training exercises to rehearse their skills in thwarting an enemy attack. 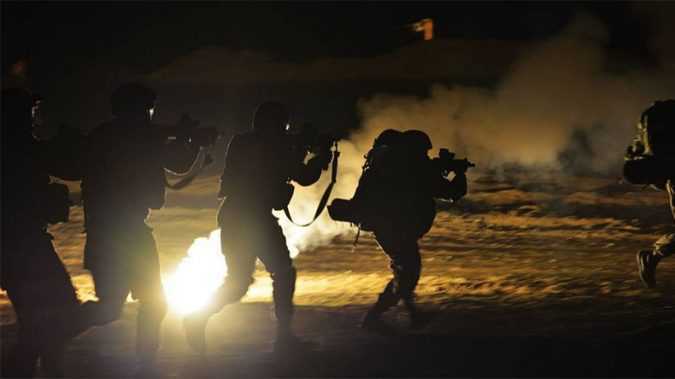 IDF special forces units and armored brigades also took part in the drills, in which the Navy, Airforce and Home Front Command also participated. 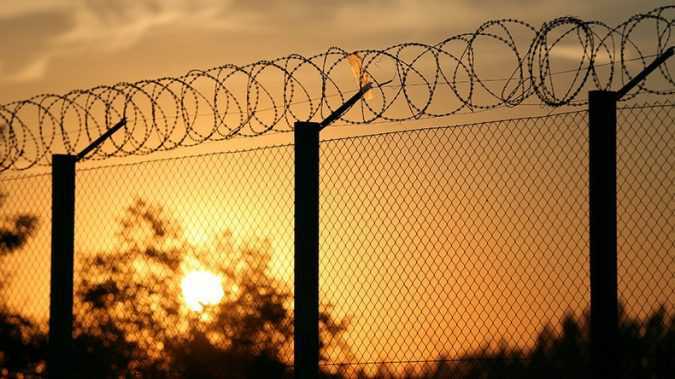 Latvia’s fence construction began in 2015 and the first 23km section is ready, according to local media reports, citing State Border Guards spokeswoman Evgeniya Poznyak. The Latvian government has allocated an additional €6.3 million on the construction and is seeking to build 60km of fence in 2017. 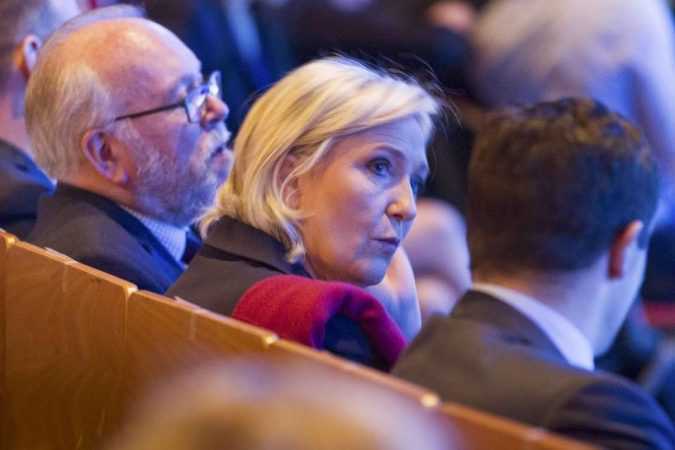 LYON, France French far-right leader Marine Le Pen kicked off her presidential campaign on Saturday with a promise to shield voters from globalization and make their country “free”, hoping to profit from political turmoil to score a Donald Trump-style upset. 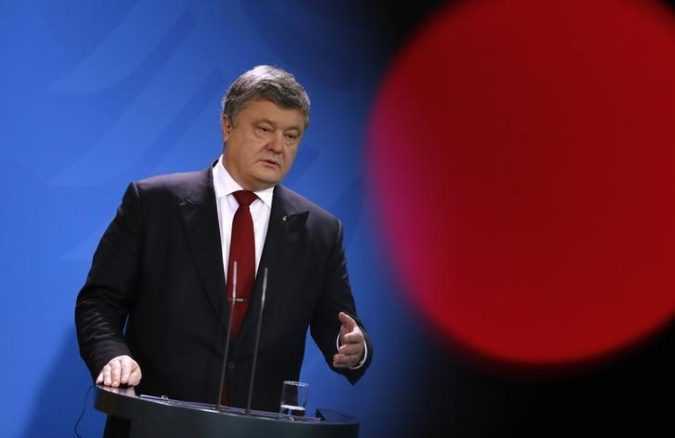 WASHINGTON President Donald Trump told Ukrainian President Petro Poroshenko the United States will work to restore peace along the border with Russia. “We will work with Ukraine, Russia, and all other parties involved to help them restore peace along the border,” Trump said in a White House statement on Saturday.